On Saturday, March 18, 2017. 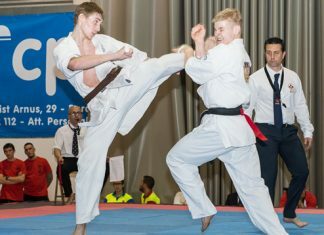 In Berlin, 560 competitors from 24 countries took part in the European Championships of Youngsters and Youths of the KWU organization. 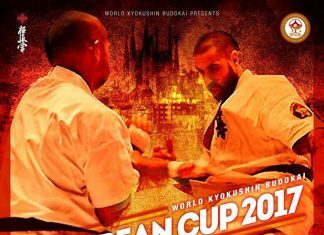 On 25 February 2017 in Rudnik nad Sanem was held VII National Karate Tournament for the Mayor's Cup "Polish Capital of Wicker". 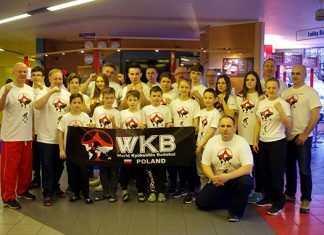 From 11 to 18 February 2017, the XXV Winter Training Camp organized by BC Pawel Juszczyk took place. 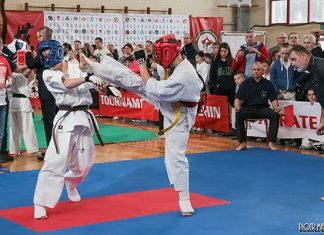 October 14-15, 2017 in Rzeszow (Poland) will be held 1st European Championships among juniors, men, women and seniors. 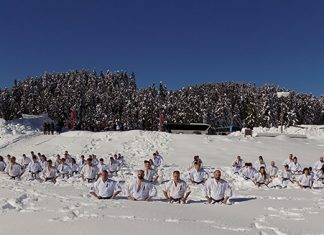 The 6th Winter camp of WKB HELLAS took place in the beautiful mountainous place of Elati in Greece during the 27-29 of January, 2017. 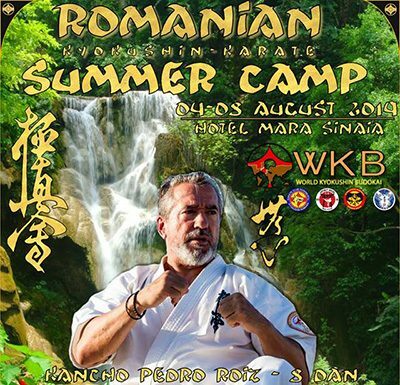 We are proud to announce the establishment of KWU ROMANIA. 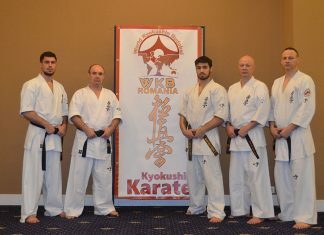 The WKB Romanian Winter Camp took place in Sinaia (Carpathian Mountains), between 05- 10 February 2017. Training was took place in Badulla hill country side in Sri Lanka and there were 75 participants from WKB organization Sri Lanka. © Website development - Studio "JUMP"